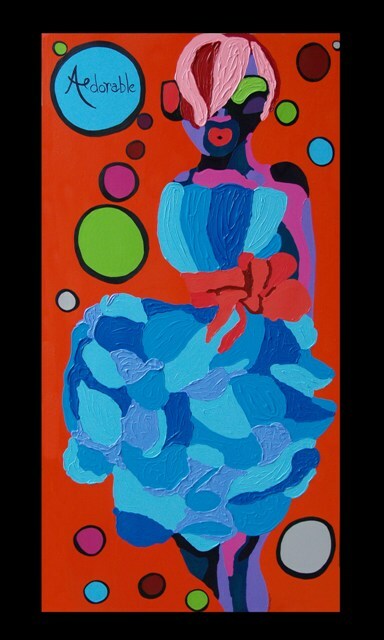 I love the work of visual artist Tanekeya Word. 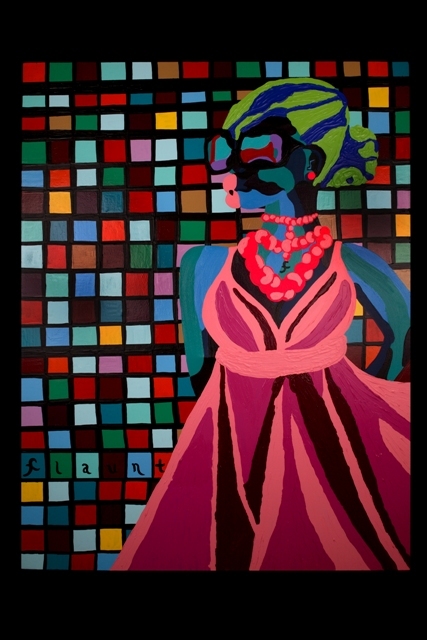 Her vibrant pieces will surely bring a pop of color into your home. Joyful, soulful, full of life, that’s the best way to describe how Tanekeya’s paintings make you feel. 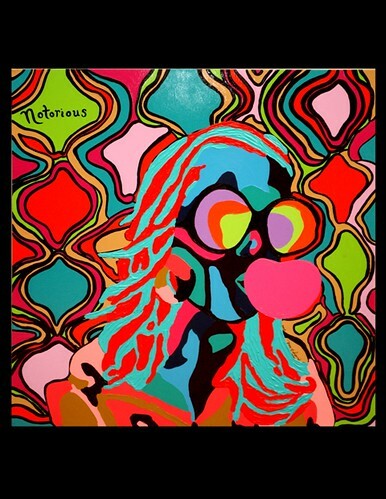 Dubbed “The Duchess of Pop Art” I am in love with her bubble-gum popping, pop-inspired pieces of fabulous divas who are just oh so cool. Sassy and stylish all at once, Tanekeya brings a unique flavor to her work. It’s like the 80s meets sophisticated glamour. Tanekeya’s work is pleasing to the eye and the soul. 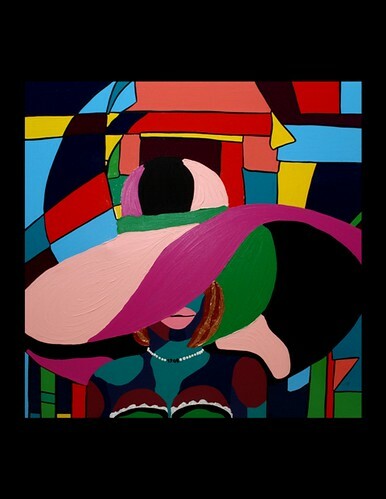 With limited edition prints available in her shop, you can purchase a series of Tanekeya’s pieces without breaking the bank. GQ and Solange Party Like It's 2013! All are amazing, especially the second one! These are absolutely beautiful. I will be purchasing a print. I'm so happy that you all love Tanekeya's work as much as I do! IB73, I'm so glad to hear that you will be purchasing a print. It's always wonderful to find art that you love. Tanekeya's work is awesome, my feature on her drew in over 50 comments, the most to date of any feature I've ever done! It speaks volumes to her work + the way she inspires others. She's dope and an all around cool person to know! I'm so glad to see her work featured on an equally awesome blog! No one one does “home decor/style” like Aphrochic, trust I take ques!